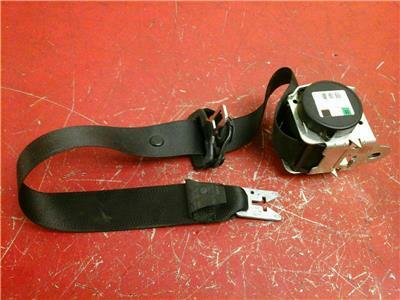 Drivers rear seat belt removed from a 2007 5DR CORSA D ENERGY. Good used condition, will fit 5DR CORSA D Hatchback, colour is Black. 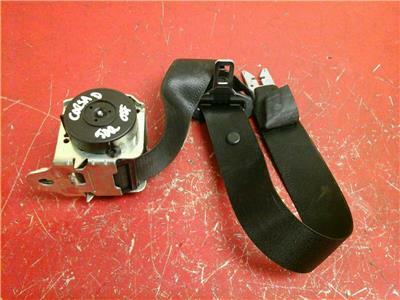 Some seatbelts require a Pre-tensioner with the seatbelt, this seatbelt does not have a pre tensioner. If you require a seatbelt with a pre-tensioner please see our other Ebay items. Price includes delivery via Royal Mail 1st c lass recorded post.